Shot with a DJI Phantom Pro Platinum. 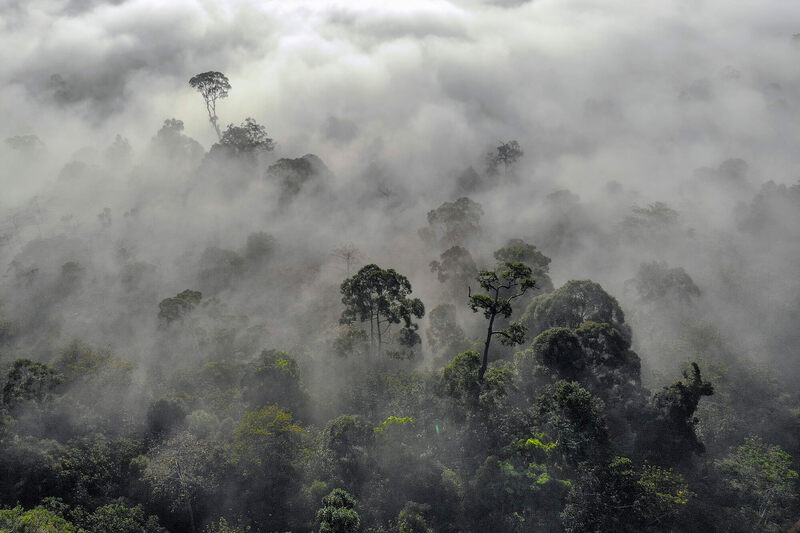 Danum Valley Conservation Area is a 438 square kilometres tract of relatively undisturbed lowland dipterocarp forest in Sabah, Malaysia. It has an extensive diversity of tropical flora and fauna, including such species as the rare East Sumatran rhinoceros, Bornean orangutans, gibbons, mousedeer, clouded leopards and over 270 bird species. Activities offered are jungle treks, river swimming, bird watching, night jungle tours and excursions to nearby logging sites and timber mills. The area holds unique status in the sense that before it became a conservation area there were no human settlements within the area, meaning that hunting, logging and other human interference was non existent making the area almost unique. It is managed by Yayasan Sabah for conservation, research, education, and habitat restoration training purposes. There have been proposals to nominate the site as a UNESCO World Heritage Site.